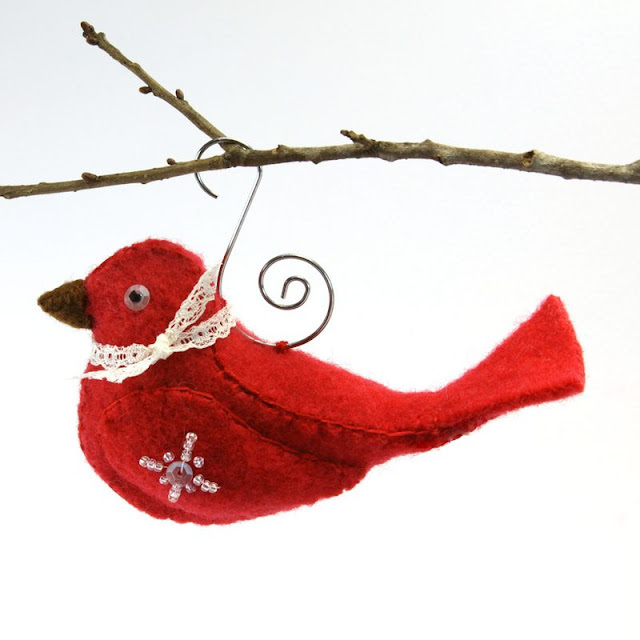 Keeping the Christmas Spirit Alive 365: Tweet Tweet! 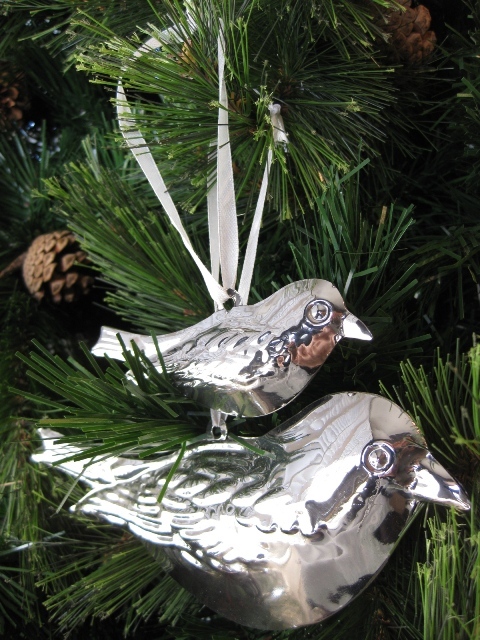 Have you noticed how many Bird Christmas decorations are out this year? 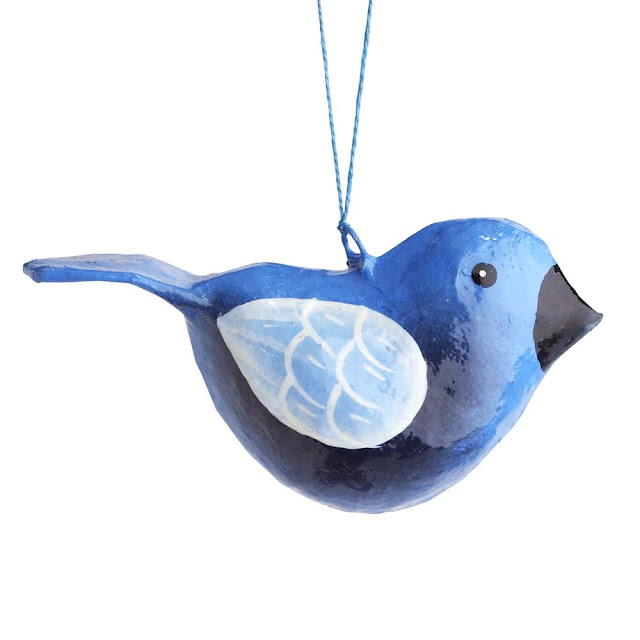 I guess my love of blue birds is the reason why I decided to join the ranks of other Blue-bird watchers out there in blogland and I am a now a Tweeter on Twitter! I like the idea of constructing short snappy messages and that sweet little Blue bird was just so darn cute I couldn't resist joining! So if you are a tweeter, chirper or blue-bird watcher too, please tweet me and say hi! 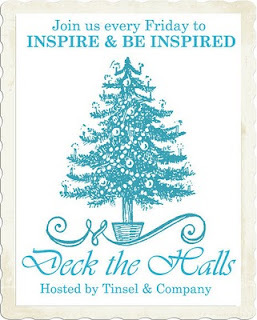 Linking with Tammy's Deck the Halls Friday party. This is a really cute post! I'm not a tweeter yet but hopefully someday I shall be and then I will "tweet" you! You know... there are a lot of birds this year but the ones I am most amazed by are the real Robins that start singing at 2:30 or 3:00 a.m. every morning. I mean this is mid November in the Northern hemisphere!! It sounds like spring though! I just love it! Have a really nice day and I hope you get "tweeted" a lot! My mother always said to out a bird on your Christmas tree as it would bring Good Luck! I try to have a bird on all of my trees!! I love the brown ones!!! I am really into birds this year, the more glitter the better! I am following you on twitter. 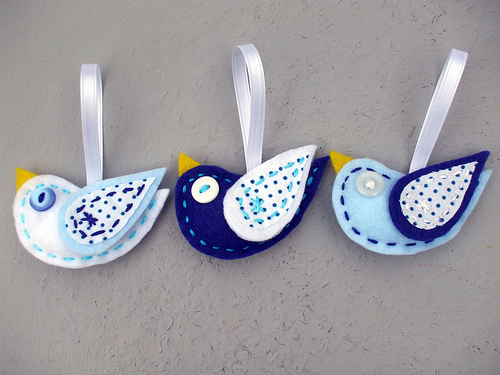 This is very topical because I'm trying to make some Scandi-style felt birds as Christmas decorations right now!! I can't promise they'll be as gorgeous as these!! I have noticed all the birds. I like the fabric birdies best. I am currently attracted to anything with an owl on it! Cute little birds everywhere this year, for sure. 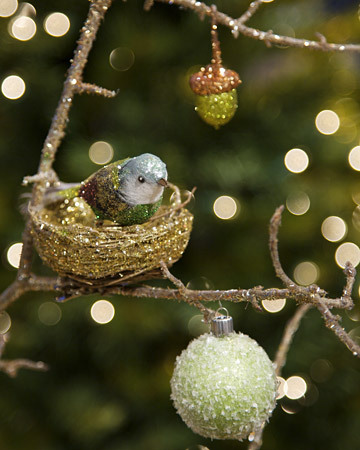 Love those little sparkly birds! 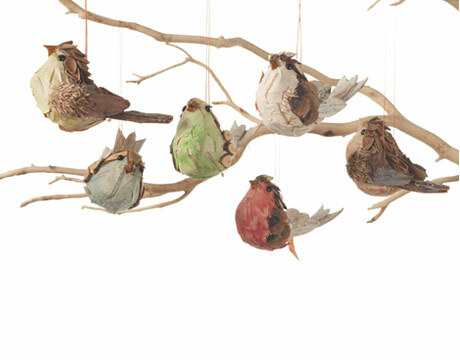 My most favorite decorative item -- birds! What a fun post, thanks! 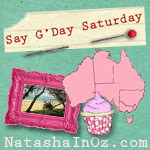 So happy to have come upon your blog, it's lovely! I look forward to following along with you through lifes many adventures!! His Christmas CD is truly beautiful.. I love birds. 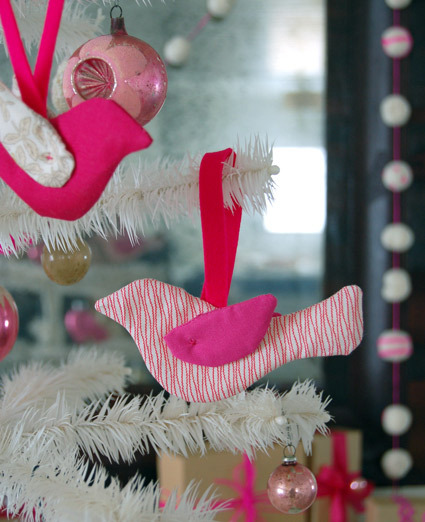 Those bird ornaments are really cute. My favorite is the red felt one. Ever since I can remember we have put a bird in our Christmas tree. I was always told it was good luck!!! I adore birds!!!! Thank you Natasha for your post. I love birdies. These are so cute! I have looked and looked, read and read your blog! I love it! I love the design, the fact that you blog about Christmas when most of us do a couple of weeks a year. You have the right idea! Christmas is a feeling, in our hearts the year 'round, not just one day! Thank you for this blog. I am following you! Hello Natasha! BTW, did I ever mention that was going to be my girl name except I ended up having 3 boys. 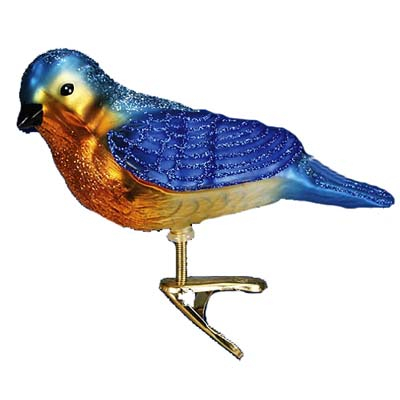 Anyway, I just bought a little sparkley silver bird...it's very cute. I don't tweet, I figure I waste enough time online!!! 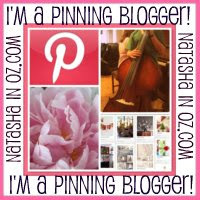 I enjoy reading your blog Natasha and congratulations on your Stylish blogger award. You deserve it!